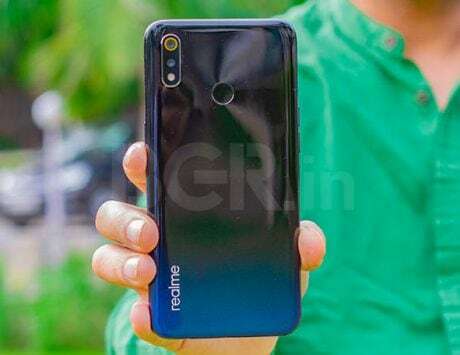 The pocket-friendly device comes under Realme's sub-Rs 10,000 price bracket. Realme 2, which was launched back in September 2018, has gone on sale today via Flipkart. The pocket-friendly device fall in the company’s sub-Rs 10,000 bracket. The smartphone comes in two variants, including a 3GB RAM/32GB storage, which is priced at Rs 9,499, and the 4GB/64GB configuration for Rs 10,990. The Realme 2 packs a 6.2-inch HD+ resolution display. 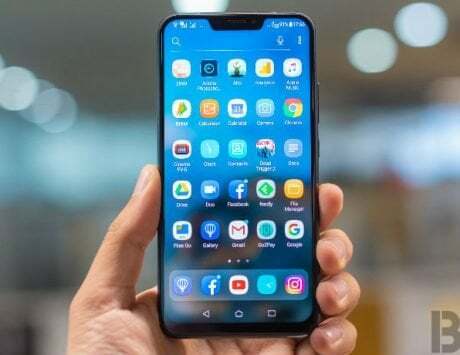 Realme has incorporated a wide notch, which was one of the most requested features, as per the company. It is powered by a 1.8GHz Qualcomm Snapdragon 450 chipset under the hood. The chipset is backed by Adreno 506 GPU for graphics. 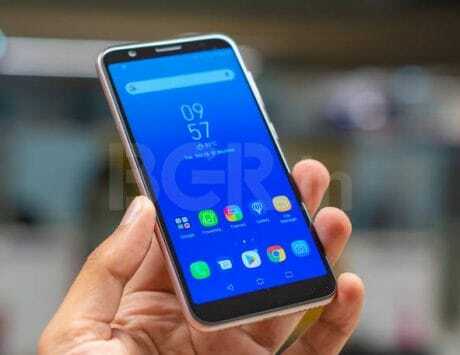 The device comes with up to 4GB of RAM, and up to 64GB of internal storage. It is fueled by a 4,230mAh battery. The Realme 2 offers a dual-camera system at the back. The setup packs a 13-megapixel sensor and a 2-megapixel sensor with the primary sensor having an f/2.2 aperture. The secondary sensor helps capture depth. For selfies, there is an 8-megapixel shooter with an f/2.2 aperture. It offers support for 1080p video recording. Apart from the weekly sales, the company is also said to be planning to open exclusive experience stores in India. 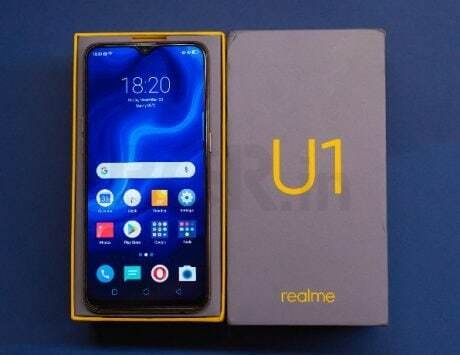 Reports suggest that Realme could open the store in the second half of 2019, and unveil the sequel to the Realme 2 in the first quarter (Q1, 2019). The reason behind opening the exclusive offline stores is due to a new FDI policy in place from February 1, where no company will be able to sell more than 25 percent of their devices exclusively via e-commerce platforms.